Interview with Tina, the vocalist of the Croatian Metal band Agharti. Hi Tina, how are you? Hi! I am great. Thanks for asking. 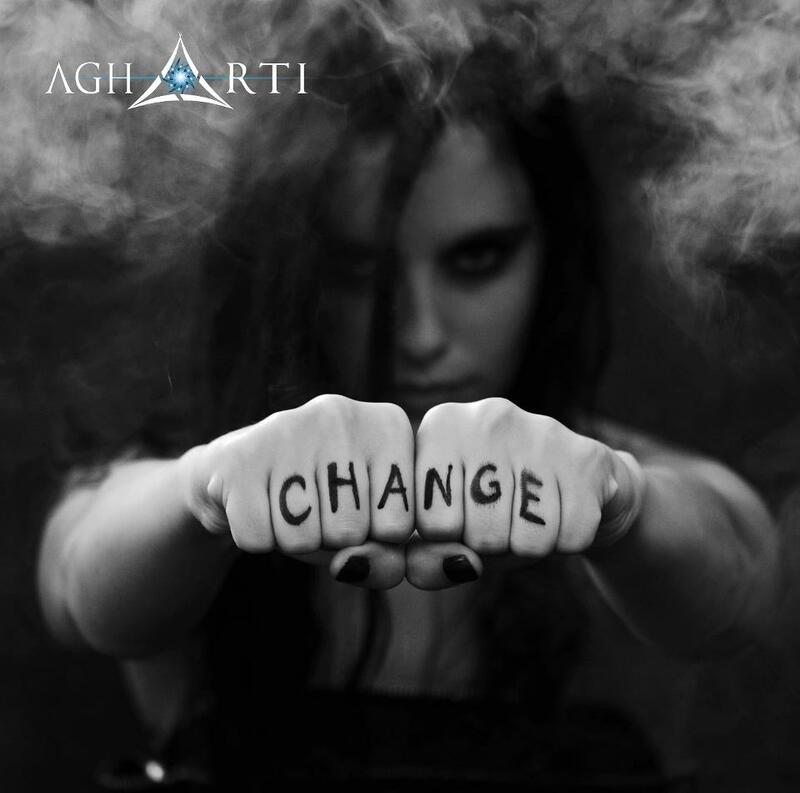 Agharti was formed in spring 2009 by the current six members. You have released in 2013 via WormHoleDeath records the album entitled ”Change”. Tell me about it. That was a really great experience. We spent almost a month in Italy recording that album. The guys in Mathlab studio were true professionals and we learned a lot from them. Also as a band we discovered how it feels to spend every day together for almost a month. And I can say it was one of the best experiences of my life. The release of the album went great, and Wormholedeath did a really good job promoting it cause we really got a lots of reviews and attention. Did you receive nice reviews about it? Yes, we received a lots of great positive feedbacks. Actually, most of the reviews were really great. I think we can really be satisfied with it, considering it’s our first album. And there is plenty of room to improve ourselves. Are you going to release a new album soon? We are still in the process of making a new songs. But when we feel the songs are getting nearly finished we will start to think about details. The band has many influences. We are six totally different people, coming from different backgrounds so we have influences from rock, grunge to all kinds of metal. It would be crazy to name all the bands cause this would take a lots of time But it’s a nice mixture of everything. That’s both good and bad. Cause we have a big specter of ideas that shapes our own music. And sometimes it’s hard to agree in which direction the new song should go. It’s a cool process I like it. We have some love themes, themes like what it needs to be done in order to change this world for better, all in all there are themes that grew from our experience and thoughts. Whatever comes to our minds, whatever we feel it becomes a part of the song, both lyrically and musically. At the moment we are working on a mini winter tour, but I can’t confirm any dates yet. As soon as we get them I’ll let you know. Keep on rockin! And belive in your dreams!